Urban News Network Tv: G- DEP CONFESSED TO A MURDER! G- DEP CONFESSED TO A MURDER! 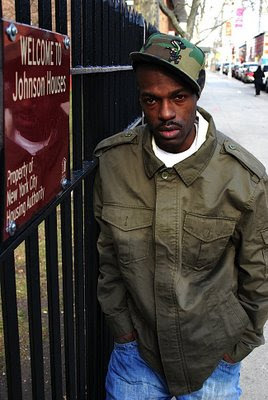 THIS WEDNESDAY G-DEP(TREVEL COLEMAN) CONFESSED TO KILLING A MAN BY THE NAME OF JOHN HENKEL IN HARLEM 17 YEARS AGO. NYPOST REPORTED DEP WALKED INTO THE 25TH PRECENT AND GAVE DETAILS ON HIS CRIME..WOW! THE FORMER BAD BOY RECORDS ARTIST HAS BEEN CHARGED WITH THE CRIME AND BEING HELD WITHOUT BAIL...DAMN HOMIE!